This is a guide to the best walking routes in Northern Ireland. From rugged mountain peaks to spectacular coastal scenery, from challenging hill walks to shorter woodland and waterside excursions, this selection has something for everyone. Every part of the region is covered, from the mountains of Mourne to the Giant's Causeway, from Fermanagh's 'lake district' to the rolling Sperrins. Routes vary from two-hour strolls to eight-hour upland challenges, chosen for their quality, meaning only top-class walks are included. Great thought has gone into making this guide easy to use: each route, prefaced with a quick-reference summary, is illustrated with a clear sketch map; descriptions include detailed access information while points of interest are highlighted – flora and fauna, history, archaeology and folklore. 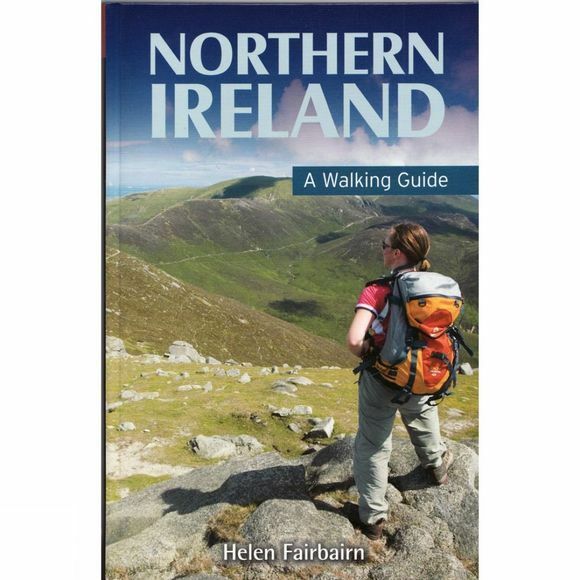 This is the most comprehensive walking guide to Northern Ireland to be published for some time. A compact region with huge scenic variety, the province is ideal for walking yet has been largely overlooked.